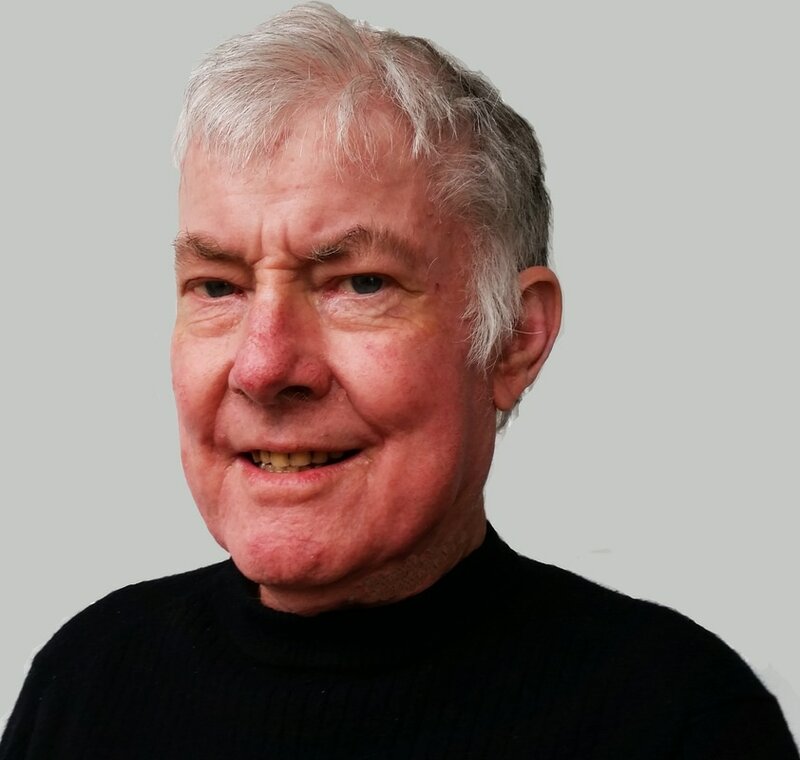 Roy Colbert began writing for the Dunedin Evening Star in 1965 while at high school. He has since written extensively for all the major New Zealand magazines as well as a number of overseas publications, usually on music and sport. Roy currently writes a weekly column, 'Dazed and Refused', for the Otago Daily Times. He also ran the iconic Dunedin music store Records Records for 35 years, which played a pivotal role in the globally acclaimed Dunedin Sound. In 2015 Roy was named in an Otago Daily Times feature as one of the 17 most influential citizens in the 170-year history of the city.